WOW, this 3500 sq. 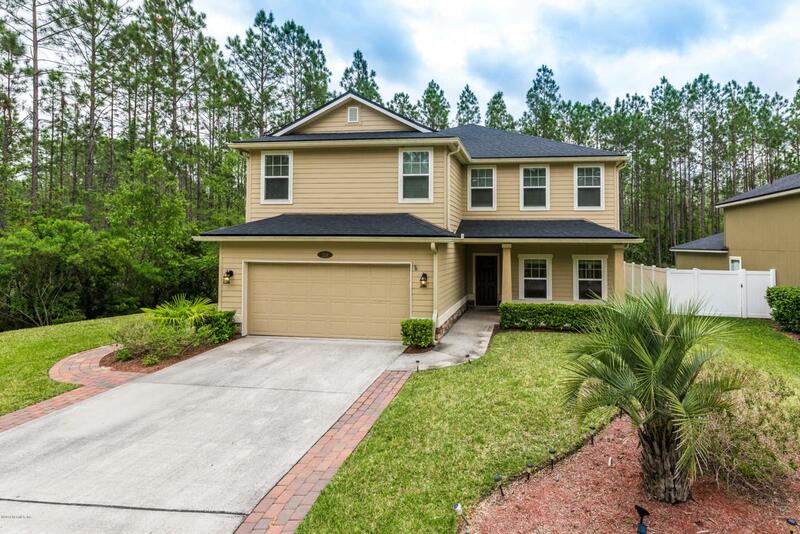 ft. 5BR/3BA with massive bonus room over the garage is ready for immediate move in!! 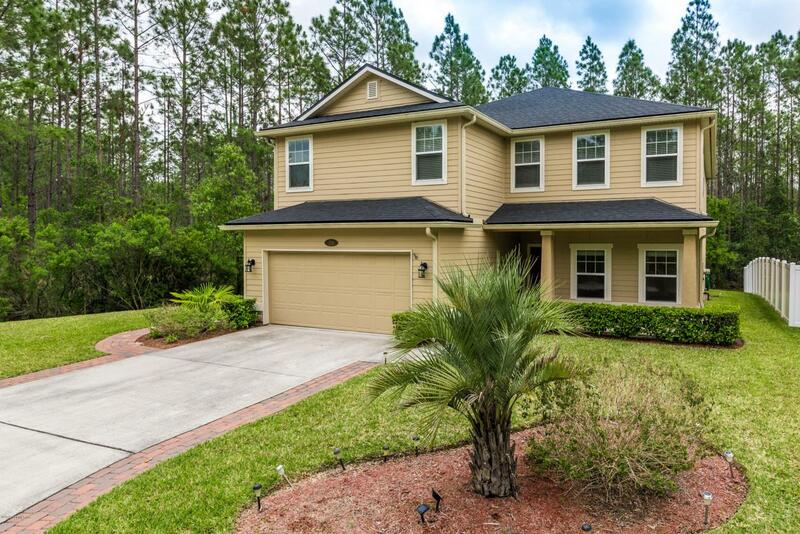 If you like lots of space and a private wooded surrounding this is the home for you. The owners have kept this open living floor plan home immaculate! Enjoy the eat in cooks kitchen with island and great room overlooking the private wooded back yard. 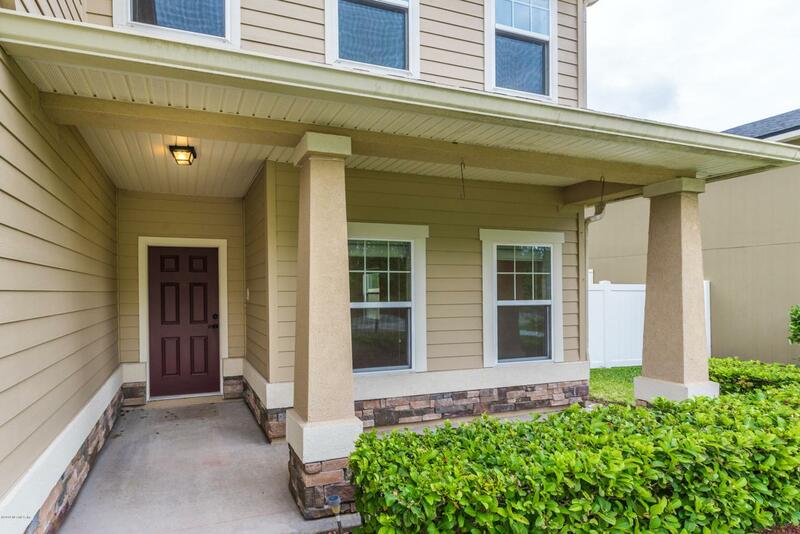 The downstairs also boasts of a guest bedroom and full bath as well as a large laundry room with W/D hook ups for your convenience!Upstairs the master bedroom complete with tray ceiling, intercom system and spa like master bathroom will have you never wanting to leave! Three additional spacious bedrooms also allow for the kids or guests to enjoy their own privates spaces as well. 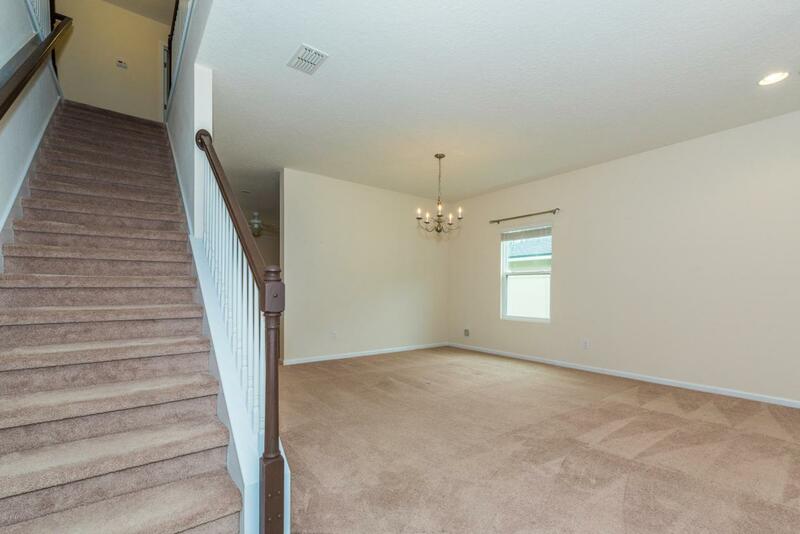 The bonus room over the garage would be the perfect place for a game room/theatre room. Lots of additional walk in closets upstairs and downstairs make this the perfect house to conveniently store all your " extra stuff"! The community offers a pool/gym/clubhouse to use for those early morning workouts or lazy afternoons in the hot Florida sun!